Our aim was, and still is to offer affordable Hydroponics equipment to the public and not scare them to death with tech talk. We understand that if you have never been involved with hydroponics that it might be a little daunting so we try to have has much equipment on display as possible, that way we can show you how it works - nothing looks easy when its still in a box on a shelf!! 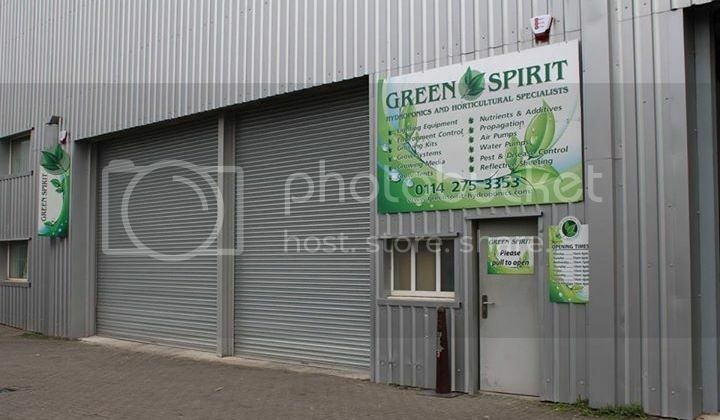 Green Spirit ltd started in 2004 in the Castle Market in Sheffield, I was then the owner of Smokey Sams and Chris was a botanist that was going around all the lifestyle shops in the area selling plants of interest such as Peyote, San Pedro and Saliva divanorum. I was very interested in such plants and snapped them up there and then. Chris and I soon became friends and shortly after decided to open Green Spirit. 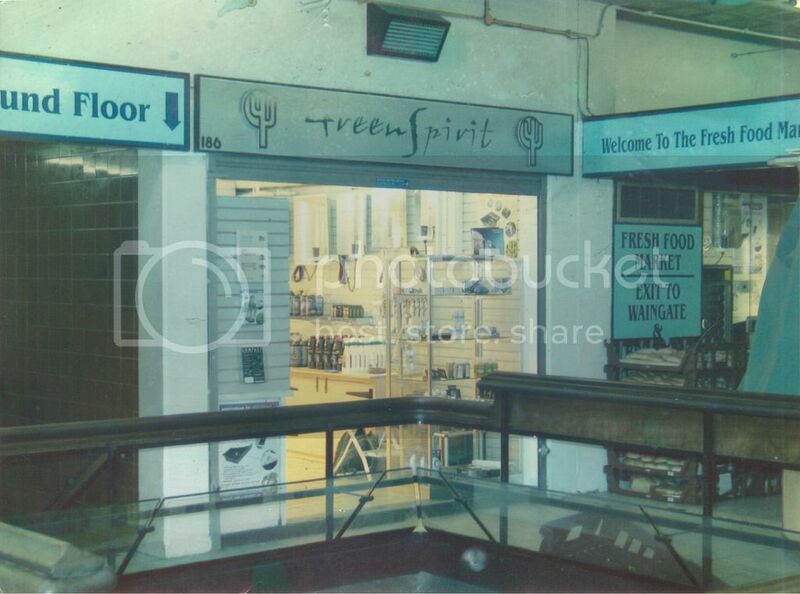 The first Green spirit opened on a stall inside the Old castle Market which has now been demolished and moved to another part of Sheffield. The stall we took on was tiny; I think it measured 3m/2 with a little ladder that we pulled down to get into the loft space that was even smaller. We stuck it out for as long as possible and actually by miracle had a great year with lots of new customers. At this spot we came into our own having much more space to display systems, we also had an office space so Chris built our first web site www.Greenspirit-hydroponics.com . We soon became well known in the area but parking was a real issue as we did not have any, so again after a year we had to move again!!!! This time we stayed put for 5 years and had some good years, but as with everything good it only lasts for so long until change comes around. During that period, Chris left the company to work for Canna where he is doing a great Job and by all accounts, is having a great time. We then moved to our new location which is better than ever. We have loads of parking, with easy access to the M1, we have stayed close to the city and public transport for our customer that don’t drive, and as always we try to increase how much space we have to display products that are essential in a grow room environment. Our second outlet at Barnsley, just off junction 36 of the M1 is becoming very popular with customers in the north of Sheffield and the surrounding areas such as Leeds and Doncaster. 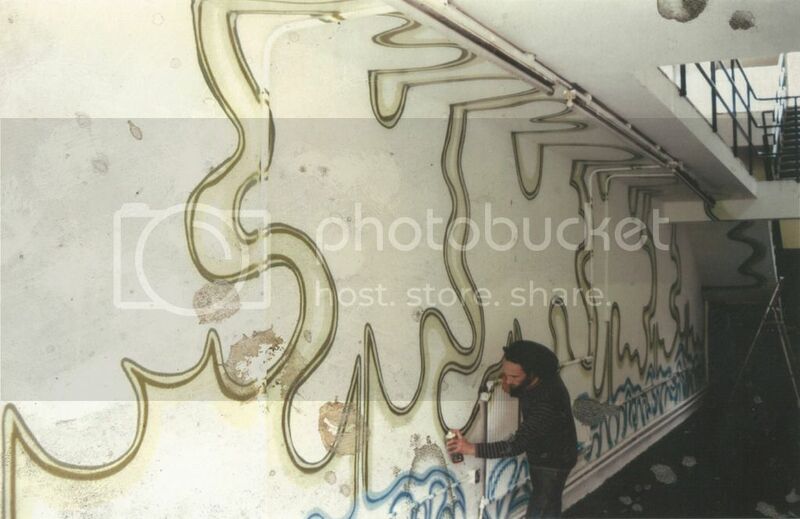 It is also where we ship out all the internet related items from. Our new website has many improved functions which will make navigation and customer service much better, and our ever expanding eBay store “hydroponicsgrowhydro” is getting great feedback. 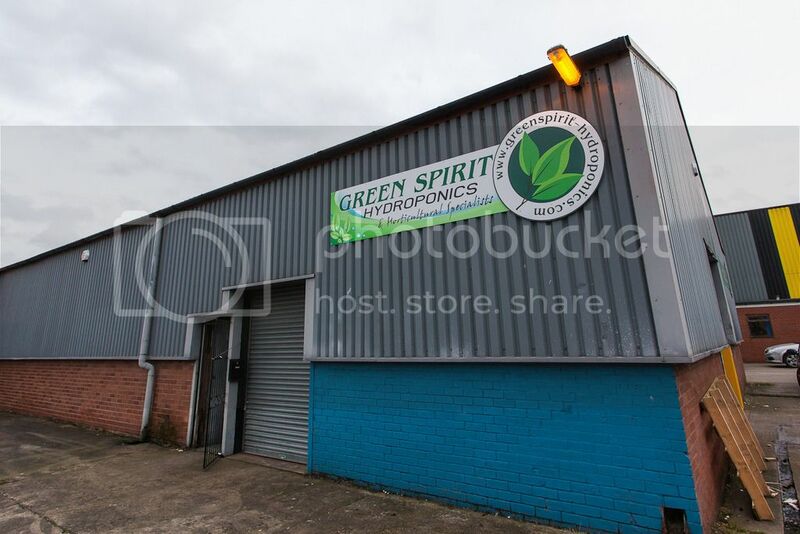 Green Spirit Hydroponics of Sheffield offer a huge selection of indoor plant lighting, home hydroponics grow systems, hydro and organic horticultural supplies, grow light and other grow-room equipment & indoor gardening accessories. Hydroponics and aeroponics has come a long way in the last few years. It is no longer a mystery or secret technique. It is a simple, reliable way of growing plants easier and more consistent by far than growing in soil. Green Spirit Hydroponics is a full service source for organic and hydroponic gardeners. We offer an extensive and unique product range of hydroponics kit including the most advanced Aeroponic, Nutrients and Hydroponic systems in the world. We also carry a wide variety of state of the art horticultural lighting systems. We have many models to choose from. Whether it’s Metal Halide or High Pressure Sodium we’ve got the grow light to suit your requirements, and we guarantee a great price! Our prices are very competitive and we offer discounts for bulk purchases. 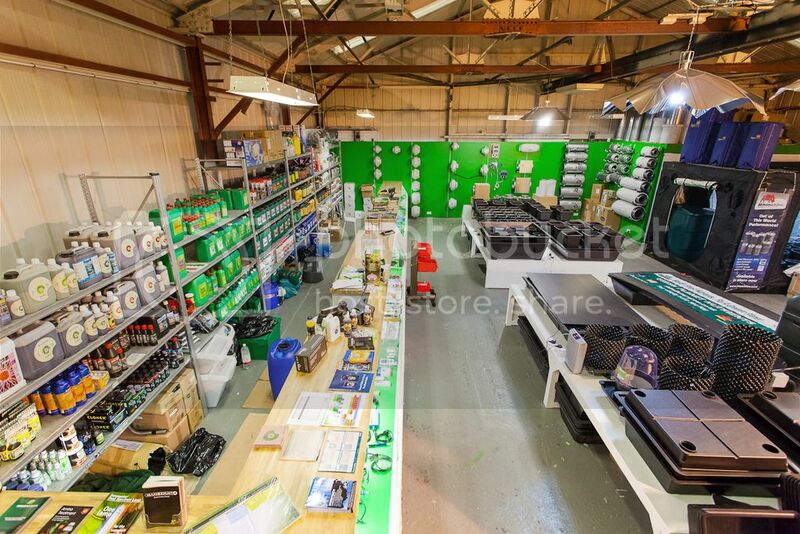 Visit our hydroponics store in Sheffield to discuss your hydro growing needs in person or you can call us or email us and our friendly and knowledgeable staff will assist you. 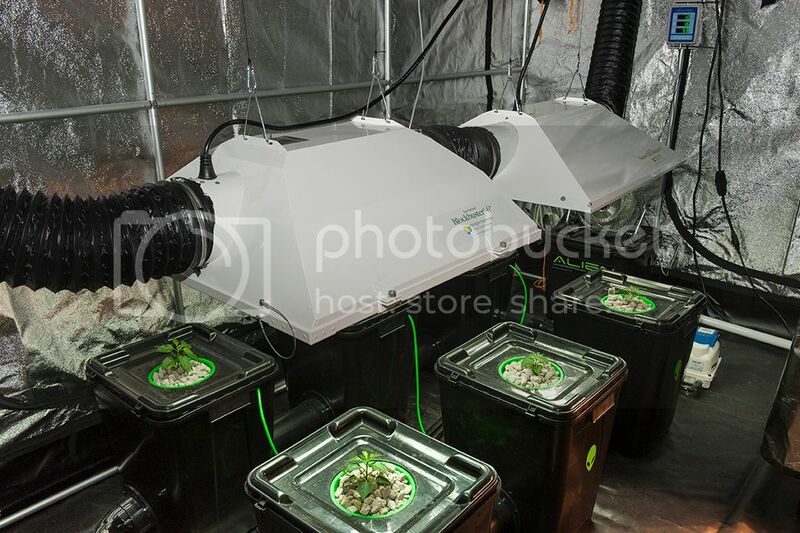 Green Spirit Hydroponics provides grow rooms (grow tents) and accessories along with hydroponic systems and supplies for all your indoor growing needs. We supply lighting systems, hydroponic nutrients, fertilizers and pest control e.t.c. We also supply Fans and ventilation equipment, Environmental control units and odour control carbon filters. Our blog also offers useful tips and advice to help you get the most out of your grow room. 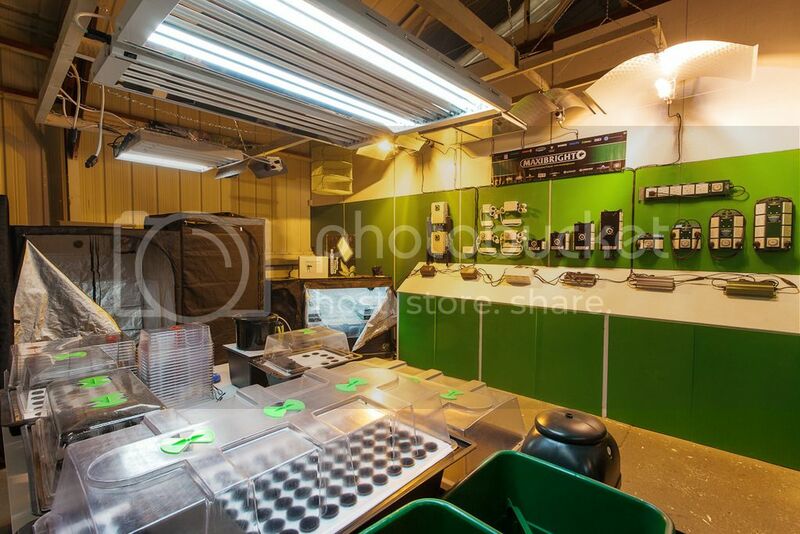 If you require any assistance or advice on products, techniques etc, please feel free to contact us on 0114 2753 353 or email us at info@greenspirit-hydroponics.com.